Apps for Europe announces the 10 open data based apps finalists who will showcase and pitch their apps at the International Business Lounge at FutureEverything in Manchester at the end of the month. @apps4eu are happy to announce the 10 finalists who will showcase and pitch their open data based apps at the International Business Lounge at FutureEverything in Manchester at the end of the month. 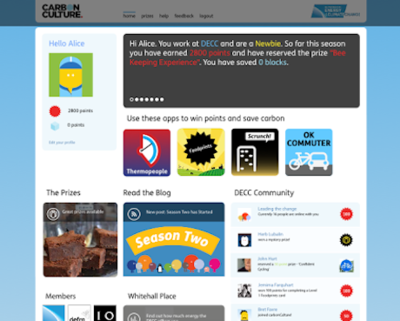 This app was created by two former bike couriers; it guides cyclists on bike friendly routes with less traffic for a safe and easy bike ride, point to point routing is available offline. The app also recommends tours connecting points of interest in the city. There are already packages for more than thirty European cities and new cities are constantly being added. There is a voting page online, which encourages users to vote for the next city they want the app to cover. An app to find the nearest and cheapest parking in Belgium. A lot of traffic in cities is caused by drivers seeking parking; this app cuts down the time taken to find a parking space thereby allowing drivers to reduce their carbon footprint. Two sources of parking are offered: people wanting to rent out their unused parking spaces and car parks wanting to maximise their occupancy. A digital collaboration platform designed to deliver measurable energy and carbon savings for businesses, cities and communities by enabling community collaboration to drive sustainable, cost-saving outcomes. The platform connects technical and cultural components into one coherent system. The system is already being used by several UK government departments, including DEFRA and the Cabinet Office. A market-place platform, which provides algorithmic data refining solutions as a service, making raw data more valuable. 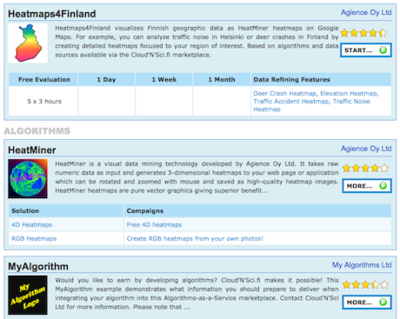 It hosts the algorithms and helps with contract negotiations between algorithm creators, developers and businesses. This enables developers and algorithm creators to scale up their businesses and move from data to benefit. This app allows users to dispose of unwanted items in three easy steps: take a photo, select the item category & condition and then share. 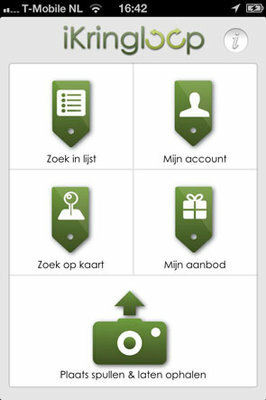 iKringloop shares the item with neighbours, thrift stores, municipalities and collection agencies. The app can also be used to find buyback programmes from participating retailers. iKringloop already have a partnership with the city of Amsterdam. This is an open source software platform to publish a native iPad app for digital libraries with APIs. It creates an intuitive and interactive end user experience and also enables data owners to benefit from social curation, validation and sharing - adding new value and relevance to digital libraries. 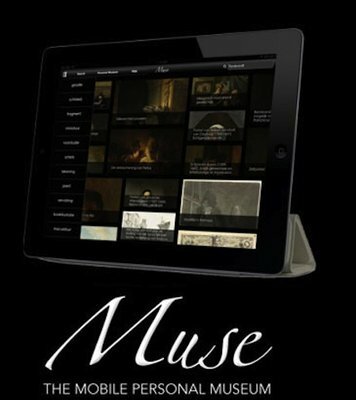 Apps have already been created using the Rijksmuseum and Europeana APIs. A hyperlocal media platform which brings together everything related to a neighbourhood, using numerous open data sources and linking the information to specific areas. It provides local companies with a unique real-time marketing channel and also acts as a social service connecting residents with their neighbours. 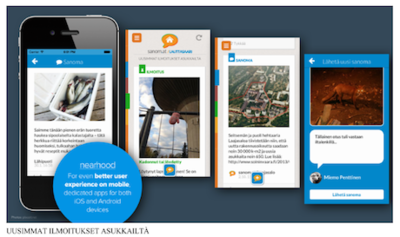 It has been successfully piloted in neighbourhoods of Helsinki. 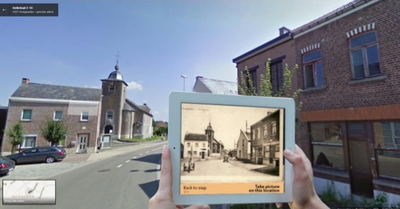 An app which combines contemporary street views with old postcards in order to create street views of the past. As well as using existing open data it will get people from all over Europe to put their old postcards online. Users will be able to create walks based on shared old maps and postcard stories. 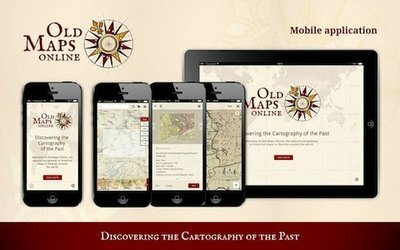 An app and underlying platform which allows users to explore the beauty of historical maps depicting a geographical place of their interest, enabling the user to take a virtual journey back in time. It simplifies access to a the vast map collections of cultural heritage institutions. The data is enriched by exact geographical locations using online crowdsourcing technology. 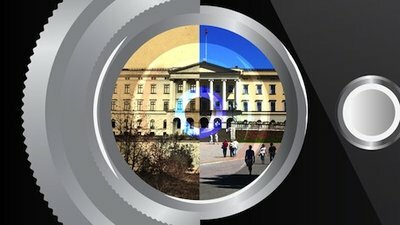 This app downloads historical images from a public database based on the user’s position. These images are then superimposed over the phone’s live camera feed. After capturing a new image the app updates the geolocation data of the original image. The user can then compare the two images, share or save the mixed image and browse through other images created by the app. Apps for Europe is a support network with a mission to turn data based apps into viable businesses. By implementing Business Lounges at local app contests and hack events across the continent, Apps for Europe is accelerating the relationship between developers and investors. On March 30th and April 1st 2014 Apps for Europe’s first ever International Business Lounge will be held at the FutureEverything festival in Manchester. At this event 10 participants, both winners of local Business Lounges and finalists from the online competition, will showcase their app to a wide audience of open data experts, innovators and investors. For more information visit www.appsforeurope.eu or contact Haidee Bell [haidee.bell at nesta.org.uk] or Alice Chadwick [alice.chadwick at nesta.org.uk] at Nesta.